1. Stop lying and strive for honesty. After betraying your partner's trust, you will add insult to injury by continuing to lie, twist, hide, or deny. Take up the challenge of honesty at all levels. It is the only way to reclaim your own integrity. Provide the complete story up front and do so voluntarily. A voluntary confession is a major step in beginning to restore trust. 2. COMPLETELY End things openly and clearly with the person you cheated with. This person is a part of the problem, even if unwittingly. Their role can't be ignored. If you don't offer closure, there may never be any. Completely end this relationship, friendship, and if at all possible, all contact whatsoever. 3. Take complete responsibility for your mistakes. Cheating is 100% a choice. Accept that you made a mistake and admit that to your spouse. Even if your partner is guilty of many mistakes of his or her own, don't blame your partner for cheating. Instead of cheating, you could have dealt with the issues in other, honest ways. 4. Answer questions. It is extremely difficult for a betrayed partner to know that there is another man/woman in the world who has more information about their marriage than themselves. Your partner may want lots of details and ask questions about things you may not want to answer, but too bad, answer them. 5. Be patient as your partner rebuilds trust. Suspicion and distrust are natural reactions when a person has been cheated on and lied to—after all, the evidence supports a belief that you aren't trustworthy. Trust can be rebuilt, but it does not come quickly. 6. Be around. Your partner needs opportunity to work through things with you. At minimum, you need to be emotionally available. However, physical presence can help further, as it will also counteract your partner's feelings that you don't value him or her. Be there to listen, even though it is you that caused the pain. Otherwise, your partner will have lost one of the most important people in their lives that they turn to for support: you. 7. Make your partner feel #1 again. When you cheated, you gave someone else attention and value that normally you would reserve for your own partner. As a result, this may make your partner feel that you don't value them, or that they lack things you sought in the person you cheated with. It can also make your partner believe that other people don't realize that you value them. It is up to you to counteract these feelings and convince them that you will not betray them again. 8. Be open. The more openness you demonstrate, the less urgency your partner will feel to check in on your activities. When you are by yourself, your partner may wonder whether you are where you say you are. Ease their insecurities by letting know what you're doing and checking in with messages or quick phone calls when you aren't at home. Keep in mind that your phone, email, voicemail, and even things like bills may feel like sources of secrets and lies to your partner. If you choose to provide voluntary access to these things, your partner may trust you quicker and easier than before. 9. Take the opportunity to refresh your relationship. Be grateful. Your spouse is deciding to remain with you after your betrayal. No matter how angry, petty, or unpredictable they get, they have shown a great love for you and, in many cases, a great strength of character in choosing to try to trust you again. Give your partner respect and gratitude for this decision. Appreciate the second chance—both initially and periodically over the next few years. Remembering what happened from time to time not only will solidify the hard work you did with your partner to recover, but will also help you avoid making a bad choice again in the future. 10. NEVER cheat again. Third chances are much rarer than second chances. Great tips on building trust. It is so crucial, especially after an affair. Great post with excellent suggestions! Great tips and post. This can be a struggle for most. But it can be overcome and fixed! Thanks for the wonderful advice! Great tips! I've never had to deal with having to build trust after an affair, and I don't *think* I will ever have to, but one can never know! I'll keep your post in mind though! This is such a difficult thing for a couple to work through. Thanks for sharing. I have some friends who need this article. 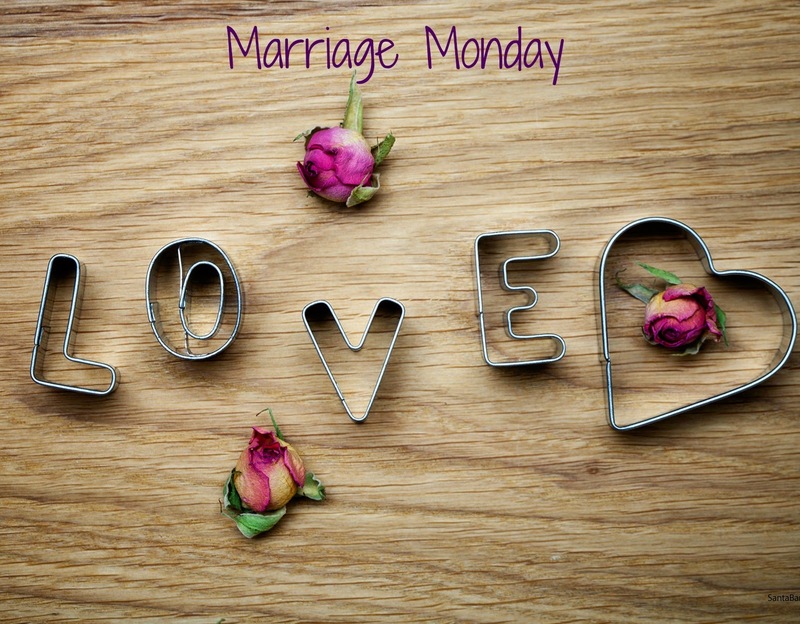 Thank you for providing practical ways to help married couples heal! I am going to bookmark in case God sends me someone that needs to see this. Trust takes a lifetime to build and yet it just takes a few seconds to break it. This is a great article and I hope that this will reach a lot of people especially those who are confronted with such situation. Thanks for sharing these tips! Such a tough thing for marriages to go through, but I've seen it overcome! God can make anything possible! Tough topic. I don't know if I could forgive and forget. I would have a hard time trusting! I personally would have a hard time forgiving. Great tips!! I hope that I never have to deal with something like this in my marriage, but I also think some of these tips can apply to any marriage regardless of whether or not a spouse has cheated! Thanks for sharing!! I am sure this is very helpful information for many people who have dealt with or are going through this situation. Thanks for sharing! Great post! Especially from the "other side". Love the angle you presented. And as someone who has been cheated on (past relationship), the "answer any questions" was the most important for me. Thanks for posting! Wow do I hope to never be in this position. Cheating can be so devastating for relationships and families! What a great read!!! As I hope to never be in this situation, there are many that have been. Thanks for this! fantastic tips. it is so hard to forgive after something like this. i struggle everyday with trust, but it's still very raw for me. thank you for this post. Great tips! It would be really hard to forgive but I think I would want to try to work things out.